At home For the last game of the 2018-19 season Wath made a lively start against local rivals, Wheatley Hills. Following a few handling errors by both sides, the Wath team put together a good passage of play that resulted in one time Wheatley player, Anthony Hamilton, crossing for the opening try. Jack Whitlam’s conversion gave Wath a 7-0 lead. With the help of a stiff breeze the visitors dominated the rest of the first half and scored three individual tries as Wath’s tackling could have been better. All three tries were near the posts and the simple conversions gave the away team a 7-21 lead at the break, much to the pleasure of the large group of travelling supporters. Wath controlled the second half and kept Wheatley penned in their own half. Dominating the scrums, the home team forced the visitors to concede a penalty try and the gap closed to 14-21. More pressure was piled on the Wheatley defence but their tackling remained strong and held out the Wath attack. Eventually, a Wath scrum 5 metres from the Wheatley line resulted in a push over try, touched down by No. 8, Joe Earp. The successful conversion levelled the score at 21-21. Continued territorial advantage gave Wath the opportunity to punish Wheatley infringements and take a 27 -21 lead from two Whitlam penalties with just 5 minutes to go. From the second restart, a lapse of concentration by the home team allowed Wheatley to regain possession and, with their only attack in the second half, they beat the Wath defence and scored, once again, near the posts. The simple conversion put Wheatley ahead 27-28 and, despite Wath’s efforts, they were unable to regain the lead. 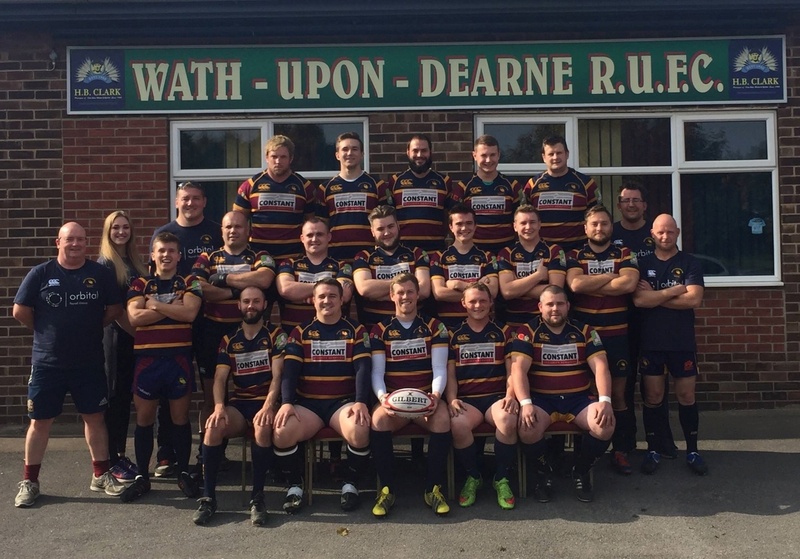 A disappointing loss in the last game should not detract from an overall successful season for Wath first team who finished a creditable third place in the league. Promotion is the aim next season and plans are being developed.